ORTHOGEL™ Advanced Pain Relief : Balego & Associates Inc. - BalegoOnline.org, Providing the Products You Want and the Services You Need Since 1984. 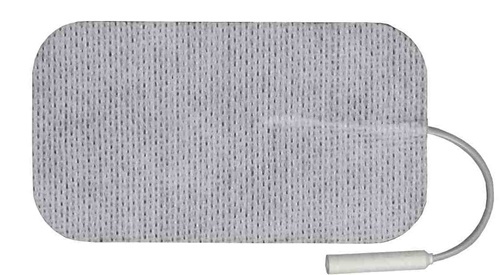 ORTHOGEL™ Advanced Pain Relief Gel is a FDA compliant nonprescription drug in the class referred to as topical analgesics. 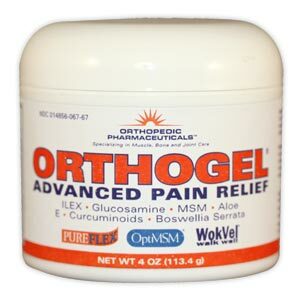 Topical Analgesics such as ORTHOGEL are used for temporary pain relief. ORTHOGEL™ is a preferred topical analgesic by leading health care professionals because ORTHOGEL contains additional beneficial ingredients which are strongly believed to be complementary to the active pharmaceuitcal compounds that are used for pain relief. 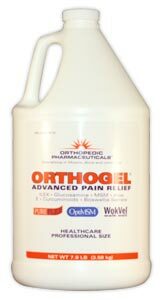 ORTHOGEL™ Advanced Pain Relief Gel is greaseless, stainless and has no lingering odor. The effects of ORTHOGEL are fast acting and deep penetrating to reduce pain. ORTHOGEL™ is a preferred topical analgesic by leading health care professionals because ORTHOGEL contains additional beneficial ingredients which are strongly believed to be complementary to the active pharmaceuitcal compounds that are used for pain relief. *Note: Menthol is the only active ingredient in both Biofreeze and Orthogel. Ilex and other ingredients help deliver relief to affected areas. **Biofreeze is a registered mark of Proformance Health.